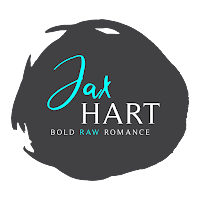 From Amazon's bestselling author, Jax Hart comes a new dark romance series that will curl your toes and make your heart pound. Singer, songwriter, living creatively through art. 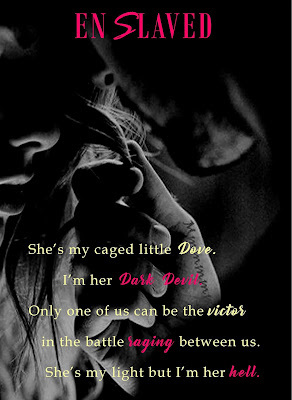 Dirty Romance author.